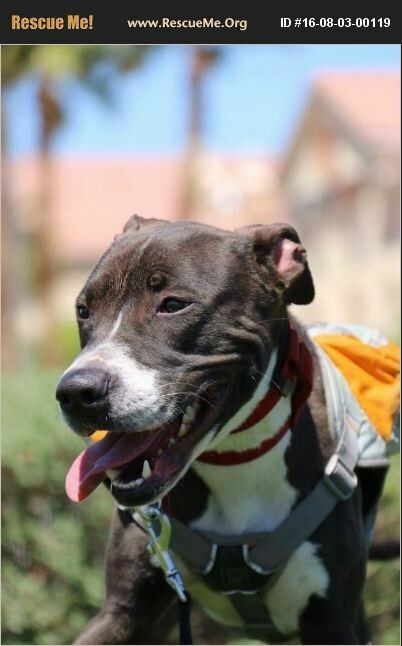 Raven is super friendly, has that pittie smile and tail wag that makes you love pitties the most. She is well behaved, though some leash training would always be helpful. She lives with two other dogs.. She is great with all people and loves attention, but isn't needy. She would love to hike, hang out at the lake or cuddle to Netflix. She is the quintessential family dog.